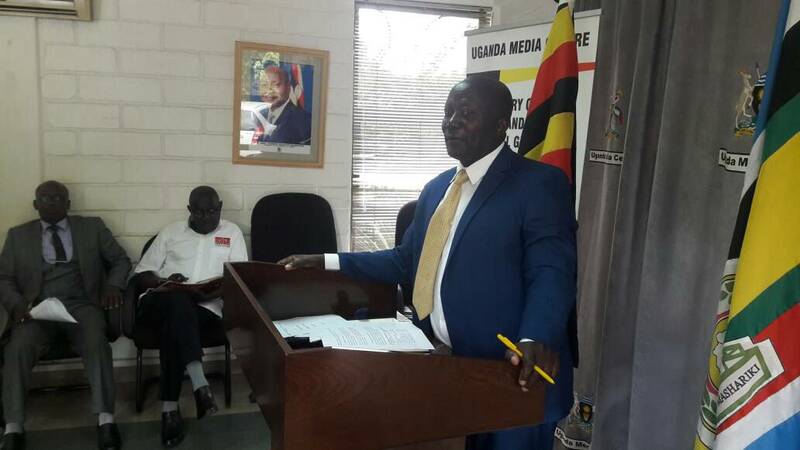 KAMPALA – As Uganda joins the rest of the world to commemorate the International Cooperatives Week, it has been noted that government has put in place measures aimed at reviving the cooperatives sector across the country. According to the line Minister of Trade Industry and Cooperatives Ms Amelia Kyambade, this has led to the growth in numbers of cooperatives. Ms Kyambade said by 30th May 2018 the ministry had registered 17,967 cooperative societies and these are of diversified sectors including agricultural marketing, transport, housing, health, education, fishing, energy, beef and dairy, multi-purpose and financial cooperatives/SACCOs. 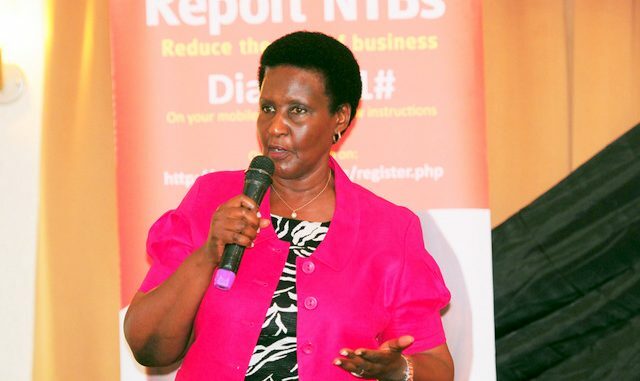 “My Ministry has supported 53 cooperative societies across the country with value addition equipment and capacity building in the areas of business management and value addition skills, product quality and standards requirements,” she said. The other interventions include signing MoU between SSA- Turkey and Uganda Cotton Cooperative Union to support Uganda Cotton Cooperative Union Ltd in mobilizing members and farmers for cotton production, bulking and value addition at union level, MoU between the Ministry of Trade and Microfinance Support Centre to facilitate information sharing and networking so as to improve access to credit by cooperatives, compensation of Cooperative Unions among others. The theme for this year is “Sustainable consumption and production of goods and services”. This is in view of enabling cooperatives to demonstrate their potential in managing businesses while respecting our natural environment and the resources it offers to both their members and communities. Hon. Frederick Gume, State Minister for Cooperatives said to revive the cooperative sector they have conducted a lot of sensitization among cooperatives concentrating on mindset change so that cooperators know that they have to compete with private entrepreneurs, enterprise selection, embracing the culture of saving, management style in a liberalized economy. He added that as a Ministry they have done a lot in resolving conflicts in cooperatives by encouraging cooperatives to resolve conflicts amicably without going to court. “Training in management criteria has been at the forefront. We have educated members that the Secretary Manager of a cooperative society is their employee and it is their role to supervise him/her. We have also made progress in addressing the problem of fraud among cooperatives hence the challenge of managers disappearing with members’ funds has reduced,Mr Gume added. He said government has also capitalized the Uganda Development Bank and the Microfinance Support Center to offer affordable credit to cooperatives and that plans are underway to decentralize the services of the Microfinance Support Center so that they can be accessed by all cooperatives. “As a Ministry we are working on strengthening the regulatory framework for cooperatives. We are reviewing the National Cooperative Policy and the Cooperative Act Amendment Bill is now before Parliament,” he further said.